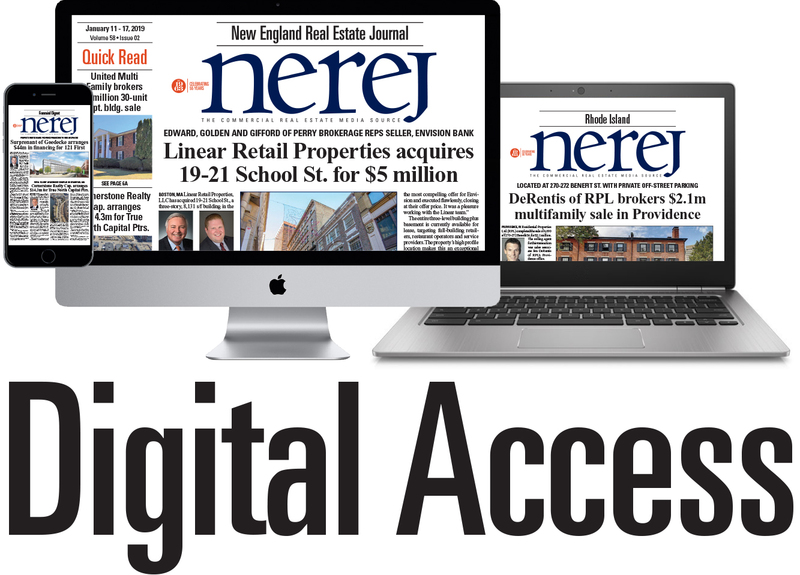 Portland, ME According to Portside Real Estate Group, the McFarlane Field Associates have joined the firm as part of its ongoing expansion in Southern Maine. This addition brings one of Greater Portland’s most seasoned Keller Williams teams to Portside in a growing move from national franchises to independent firms. McFarlane Field is one of the highest producing real estate teams in the state, with more than $44 million in sales during the last 12 months. 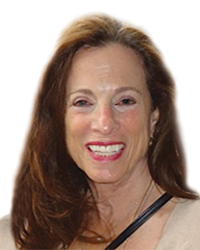 Led by Jim McFarlane and Nancy Field since 1992, they were drawn to Portside by the firm’s positive energy, and bring more than 30 years of experience helping clients buy and sell homes in Cape Elizabeth and South Portland. The team will join Portside’s vibrant mix of more than 70 real estate professionals and retain the name of McFarlane Field Associates at Portside Real Estate Group. 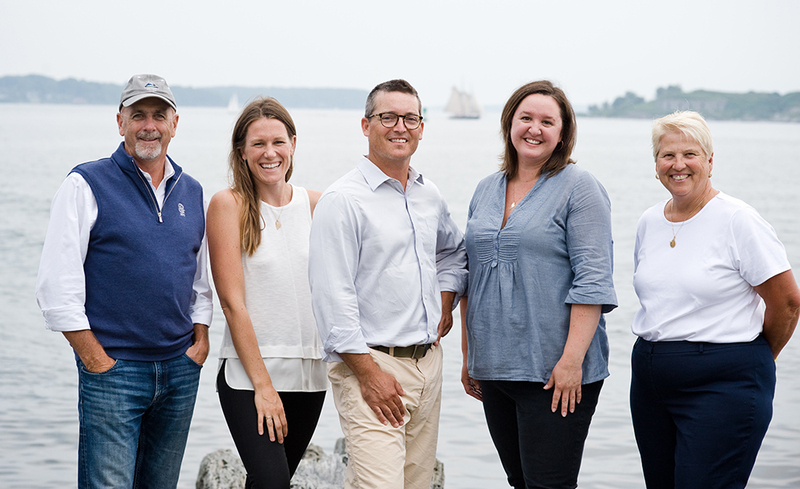 In addition to Associate Broker Jim McFarlane and Broker Nancy Field, Buyer’s Agent Taylor McFarlane Owen, Team Administrator Kristen Porter, and Sales Agent Jason Kern will also join Portside.